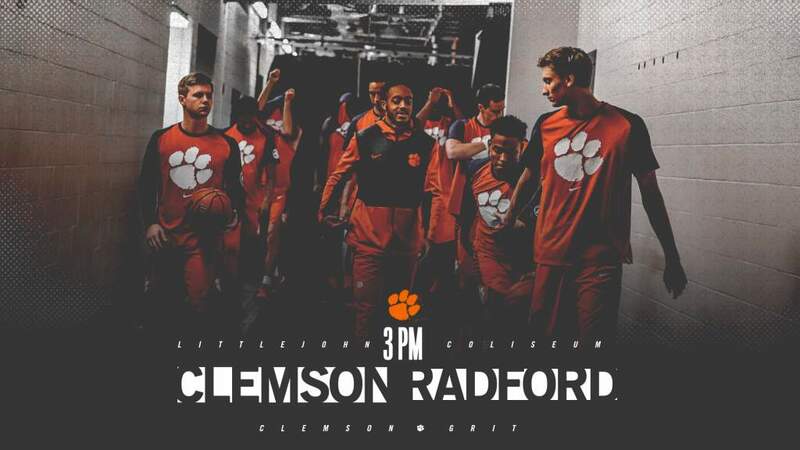 🏀⏰ Tipoff Time – 3 p.m.
• Clemson will face Radford for the fourth time in program history this afternoon. • Clemson and Radford played all three matchups within a 15 year stretch from 1989-2004. 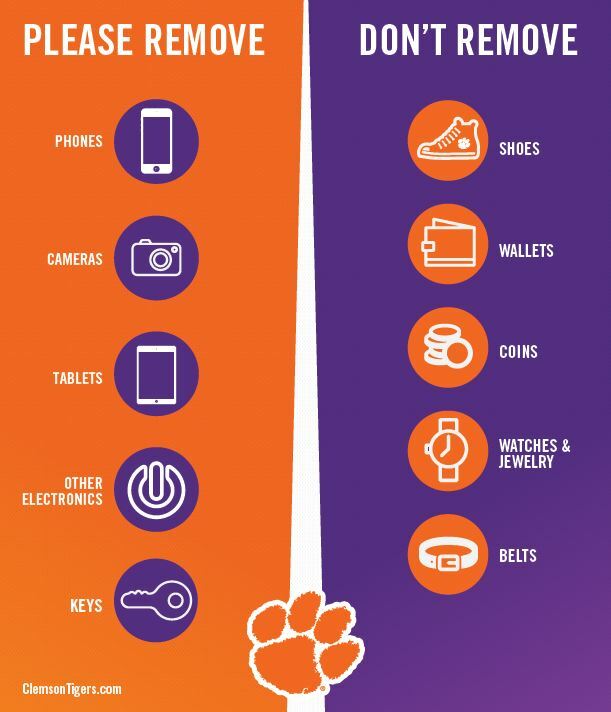 • Both programs last played during the 2003-04 season on Dec. 22, 2003 – a 74-58 Tiger victory. 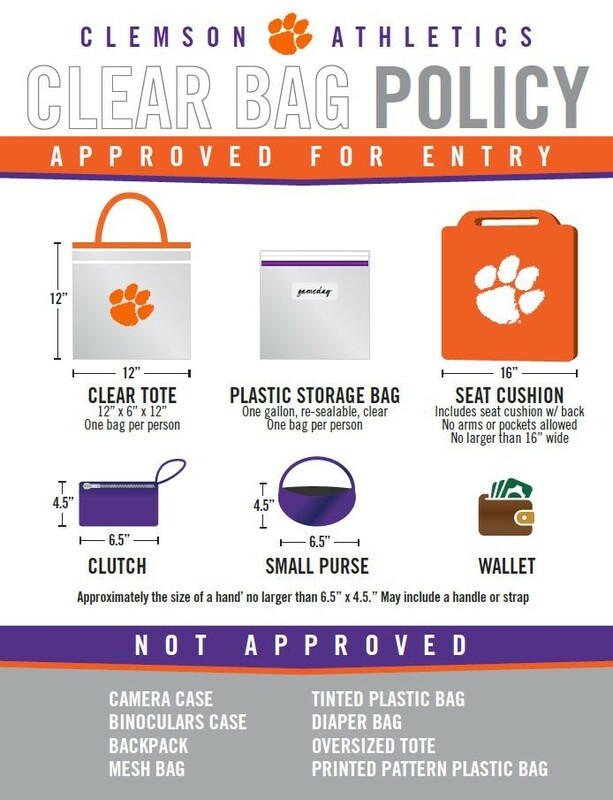 • All three meetings and after this afternoon – all four meetings will have come in Clemson. • The Tigers are 117-21-1 all-time against members of the Big South Conference, including 90-10-1 on its home floor. 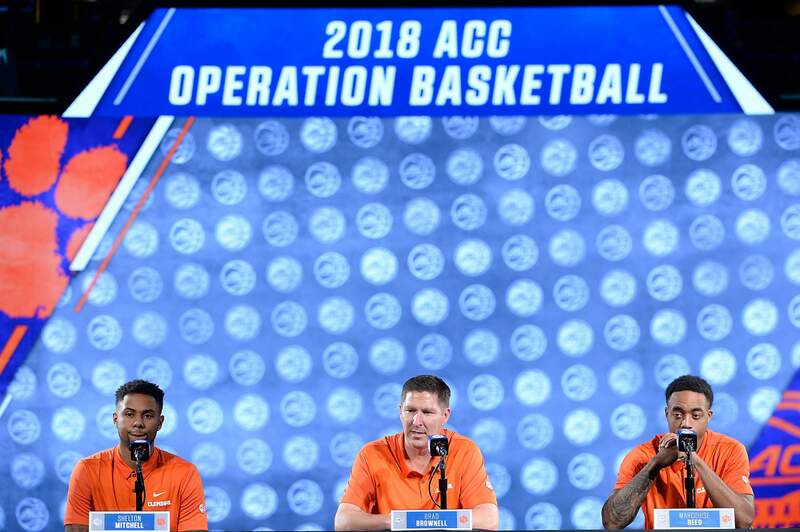 •With Clemson’s next victory, head coach Brad Brownell will tie Bill Foster for second-most victories all time in Clemson history. • Last time out, Aamir Simms notched a career-high 23 points on a career-best nine made field goals against Mississippi State (Dec. 8). • Elijah Thomas leads the ACC in field goal percentage (69.2), which is also good for eighth nationally. • Thomas has made 28-of-his-last-36 shots from the floor and most recently finished 8-for-9 against Mississippi State for an 18-point effort. • Thomas is one of just 12 players in the country to average at least 12.5 points, 7.0 rebounds and shoot at least 65.0 percent from the field.